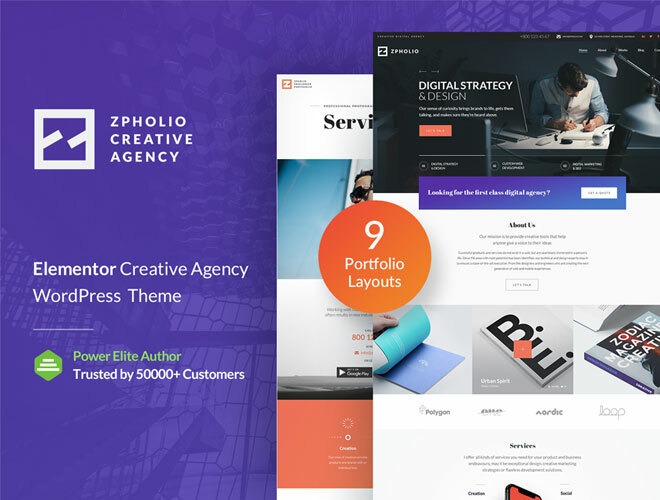 Absolutely new and powerful multipurpose WordPress theme. This wp theme combines simple and clean design with the great variety of features that will make your life easier. The built-in GT3 page builder will help you to manage the content on your website. Simply drag and drop content elements and save your changes. 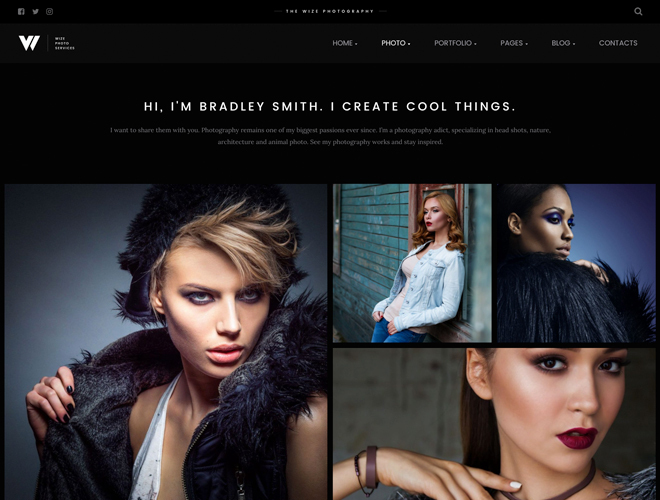 The multipurpose WordPress template comes with the theme options panel and Revolution slider (save $18). Please note that this theme is compatible with the WooCommerce plugin. Stay tuned and discover the power of GT3 products. Does the template come with populated with sample content as shown? Yes, it comes with the demo content. Is there any way the top header bar color can be changed to a different color ? Sure, you can change it to your own color. Does this template(Eagle) have the ability to 1) attached a document for download, and 2) allow someone to subscribe to a newsletter or mail list? Can someone from GT3 answer this question? We support mailchimp plugin. As for the attached documents, you have to use some 3rd party plugins. Hi, do you have a later version of your theme? Just been updating the site and your theme is no longer fully compatible. We purchased it about 2 years ago. Please advise.